When you’re out on the road you need to be able to rely on your gear. That’s why we offer our clients the very best bikes and accessories in the business and why we shower them with love after each and every ride. We also regularly update our hire fleet, which is good news for you, because we sell our ex-rentals at fantastic prices. 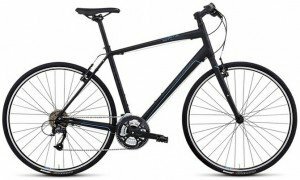 Take a look below to see which bikes, accessories and trailers are currently up for grabs and then send us an email to let us know what you’re interested in. Let us know your height for bike sizing and where you are located. Just be quick, because our second hand gear never hangs around for long. 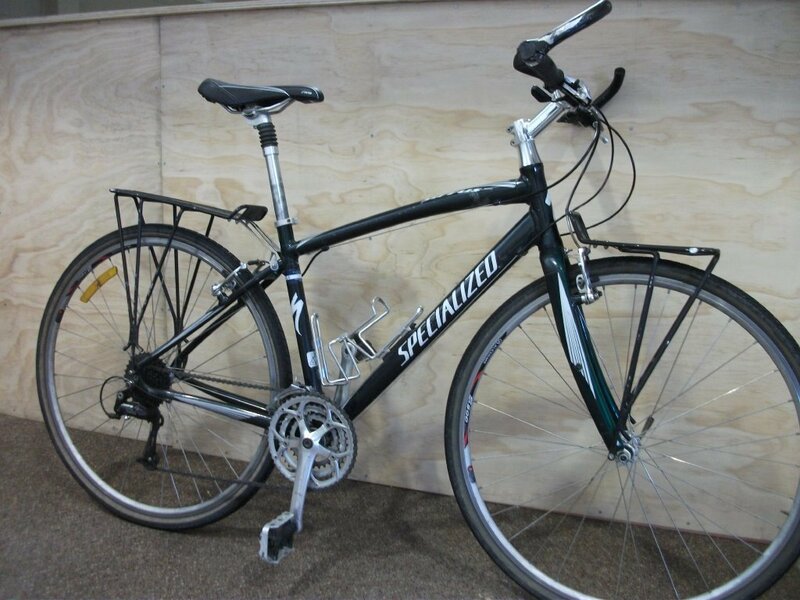 In addition to the bikes pictured below we have limited numbers of other ex-rental bikes available for sale. 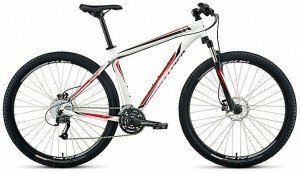 These currently include various models of kids bikes, Specialized Myka, Specialized Jynx, Specialized Rockhopper Expert, Schwinn Sierra and Avanit Giro F2. Contact us for further information or call into our Auckland or Christchurch branch to take a look. Navigate rocks and hard places with ease. 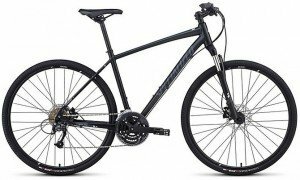 A good, all-rounder to have in your garage – 29″ wheels means you can bust it out for a spot of trail riding or use it for your everyday riding around town. Now Selling, available Auckland only. Picture shown is an example only. Ready to play with the big boys? Then you’ll appreciate having the Hardrock Sport at the your beck and call. 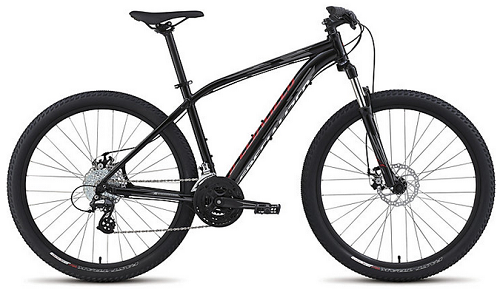 The upgrade to the Hardrock Basic, 29″ hardtail mountain bike with hydraulic disc brakes. Now selling. Picture shown is an example only. The Pitch delivers versatility and value. Combining practicality and performance, the Pitch features a triple chain ring setup and 27.5″ wheels for smooth riding. An entry level choice of mountain bike for easy grades. 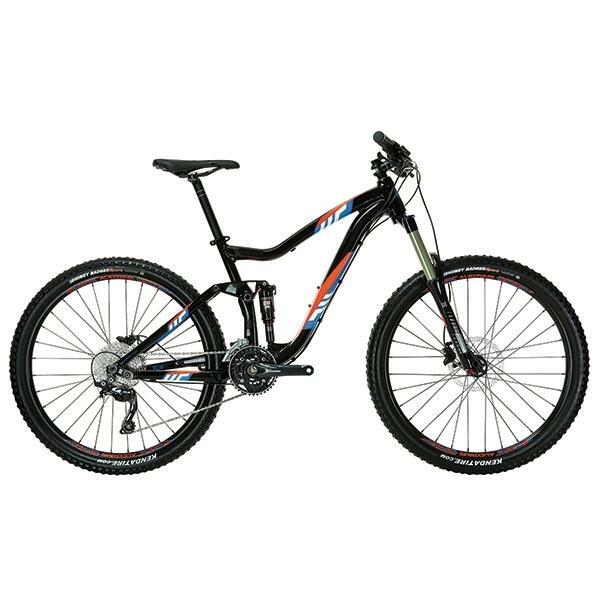 Our high end hybrid bike, perfect for both road and light off-road trails. The Crosstrail Sport comes with disc brakes and a handy lockout feature on the suspension forks. Flat out through town or steady-as-she-goes on a longer trek, the Sirrus will get you there in comfort and style. Our high end touring machine. 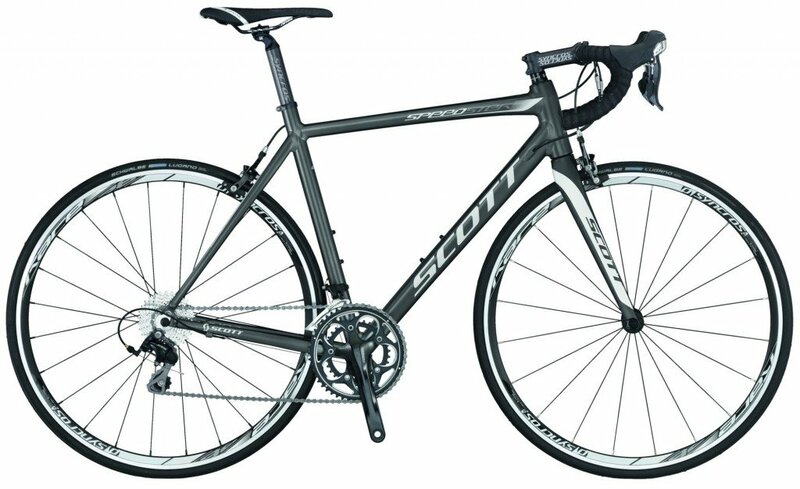 Capable of holding as much as you can carry, these bikes are highly spec’d and ready for those ‘long hauls’ on the road. Very limited availability, please contact us with your height and location if interested. Picture shown is an example only. 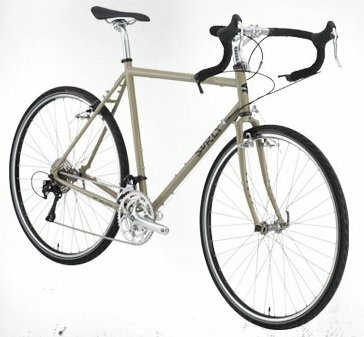 Bikes include front and rear racks and 2 bottle cages. To hire a Long Haul or Disc Trucker, click link below. Perfect for all types of road riding, whether it’s commuting, bunch riding on the flats, or a blast up the hills. Ready to race? Our performance road bikes have been used in some of the biggest races in NZ such as Coast to Coast, Challenge Taupo & Le Race. Please contact us for availability. Picture shown is an example only. Experienced trail riders and full-suspension converts searching for a no-nonsense mountain bike need look no further – With the 27.5″ wheels and 140mm of front and rear travel, the Torrent is the perfect all-mountain bike. Grab one of these and guarantee yourself a few days of fun. Quite possibly the only panniers you’ll ever have to buy. 100% waterproof and very durable. Please contact us for availability. Picture shown is an example only. Ortlieb are probably the best quality panniers on the market. Please contact us for availability. Picture shown is an example only. Ideal for hauling large loads (up to 32kg). Great to be able to cycle without panniers or backpacks. For on or off road use. The Yak is the original Beast of Burden (BOB) product. This versatile cargo carrier has become the choice of cyclists the world over. If you’re looking for second hand cycle touring related items such as panniers, handle bar bags, saddle bags etc, drop us a line and we’ll see what we can do.